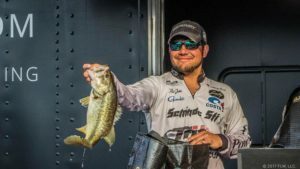 Three local anglers placed in the top 10 of the FLW Series Southeastern Division tournament on Lake Seminole this weekend. 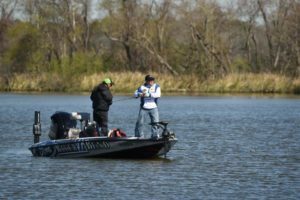 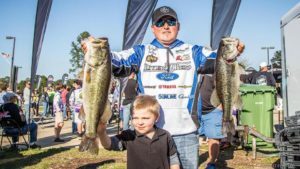 Decatur County fishermen Clint Brown, Matt Baty and Nic Jeter each boated enough big bass to compete with the professionals on Lake Seminole, with Brown leading the pack and finishing in third place. 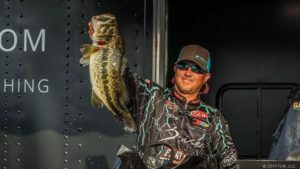 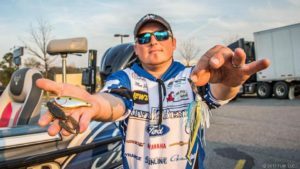 Brown, of Bainbridge, won the same event on Lake Seminole in 2015 with a three day total of 52 pounds, 11 ounces and captured $40,000 in prize money.